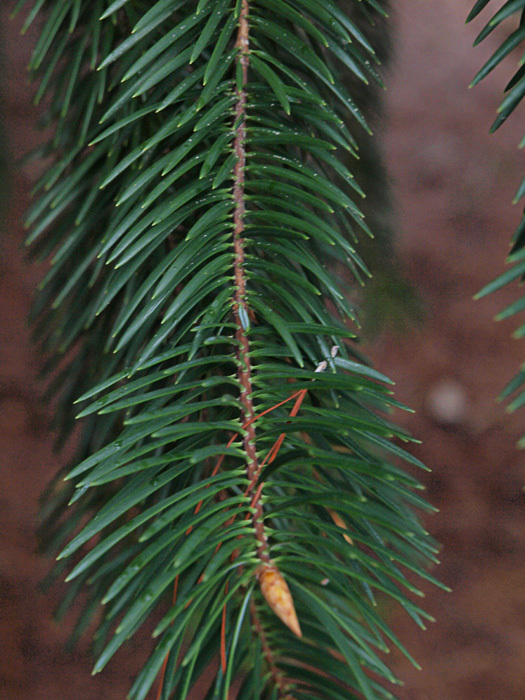 Abies bracteata, a gymnosperm, is a tree that is native to California, and is endemic (limited) to California. 0000 0000 1113 1004:!/app/up/mg/12/th/mg3685-0.jpg:!/app/up/mg/12/th/mg3703-0.jpg:!/app/up/mg/251/th/mg75355-1.jpg:!0000 0000 0411 0264:!0000 0000 0509 2180:!0000 0000 1003 0747:! 2013 Susan McDougall:!2014 Dan Cohn:!2014 Dan Cohn:!2018 Adam Chasey:!2011 Zoya Akulova:!2009 Kristina Walker:!2003 Joseph Dougherty/ecology.org:! :!mg3685:!mg3703:!mg75355:!:!:! :!